Recently the newest models of modern TVs are completed with one of the simple features, that is a headphone jack. The headphone jack is to connect the wireless headphones for TV. To connect the wireless Bluetooth headphones will be difficult if you don’t read the manual carefully. If you are looking for simple ways on how to connect wireless headphones for TV, please check the ways out. The first simple way to connecting wireless headphones for TV is by using the support from built-in Bluetooth TV. Most modern TVs are equipped with built-in Bluetooth TV as a standard feature. To connect the Bluetooth wireless headphones to TV, here are the ways. Check the position of the Bluetooth. If you don’t know, try to locate Bluetooth in the setting of the audio section. Take a pair of Bluetooth headphones and turn on Bluetooth to both Bluetooth headphones and built-in Bluetooth TV. Set both of Bluetooth headphones and Bluetooth TV into pairing mode. Follow the instruction on your TV screen after the pairing mode is successful. Restart your TV and enjoy the connected sound from the TV to your wireless headphones. 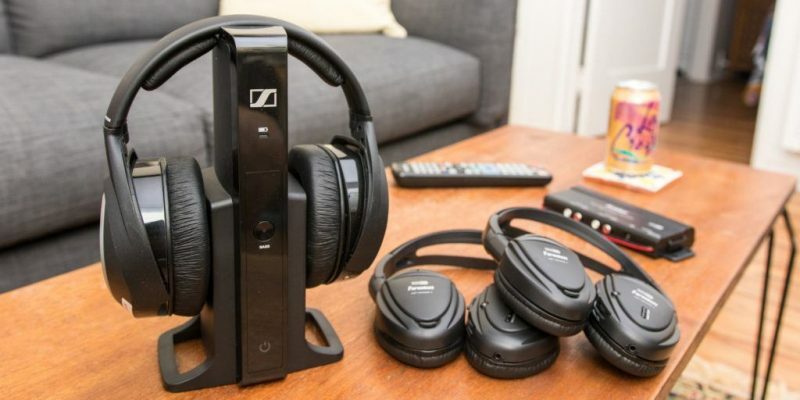 Another simple guide to connecting wireless headphones to TV is by using the best Bluetooth audio transmitter or external Bluetooth adapter. 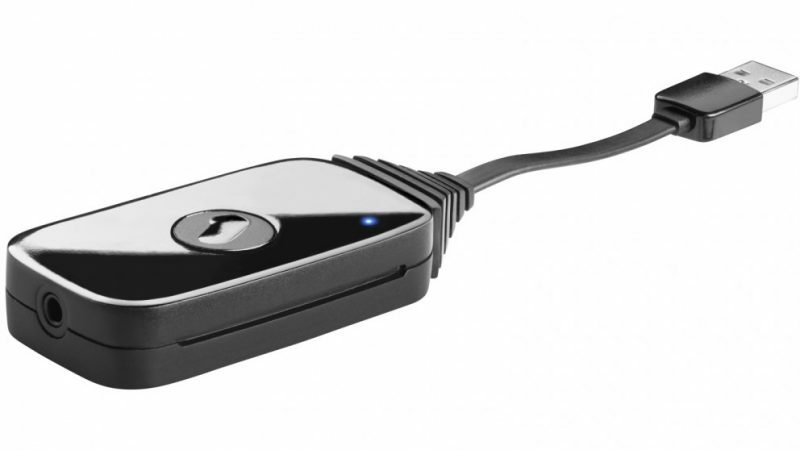 A Bluetooth audio transmitter or adapter can help you to have your TV Bluetooth support. Here are the ways. Use a Bluetooth audio transmitter and plug into the 3.5mm audio output jack of the TV. Set Bluetooth audio transmission connectivity. Connect Bluetooth audio transmitter with audio output jack of the TV by setting the pairing mode. Follow the pairing instructions that come to both devices. The TV sound can directly transfer to your wireless headphones. The issue of audio latency may come up. Therefore, you need to buy the high-end external Bluetooth adapter or audio transmitter for watching TV. Don’t let poor audio latency bother your watching moment. 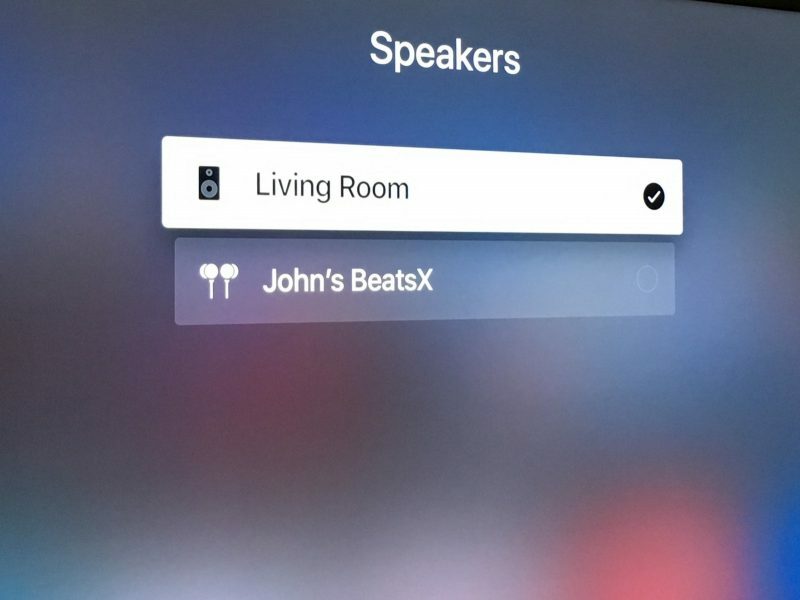 Besides using Bluetooth transmitter, you can use other alternative secondary devices for connecting your wireless headphones to TV. 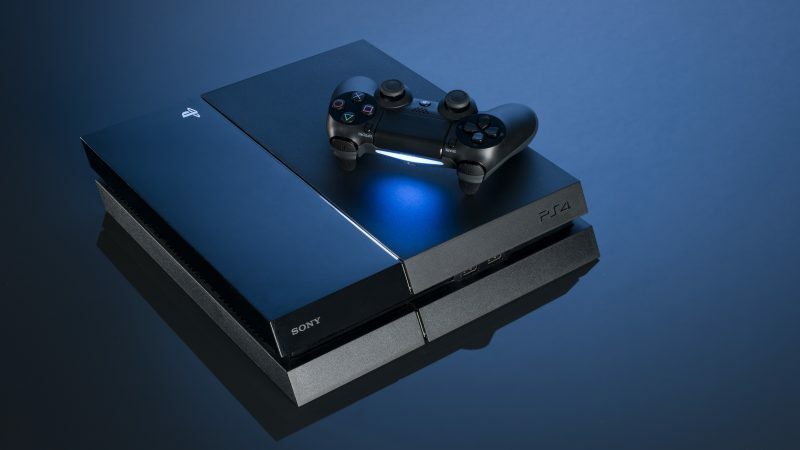 You can take other devices like gaming consoles or media streamers. Both devices are equipped with Bluetooth support. You can transmit the audio over Bluetooth. Here are the ways. Activate gaming consoles Bluetooth connectivity and your built-in Bluetooth TV. Connect both devices by doing the pairing mode. You can use Playstation, Xbox, Roku, and Chromecast as alternative devices. Those devices have Bluetooth support that enables them to transmit the audio from the TV to your headphones. If those 3 ways of connecting the wireless headphones to TV do not work, consider buying RF (Radio Frequency) wireless headphones. These headphones are equipped with a wireless transmitter. The function of this wireless transmitter is to connect your TV’s audio output jack and transmit the audio to the headphones by using radio frequency. Here are the guides. Plug the charge of RF wireless headphones base into the wall. Plug the audio outs from your TV into the bottom or side of the unit. Grab your headphones and the audio from TV will come to your RF wireless headphones. Using RF wireless headphones may come with advantages and disadvantages. By using these headphones, you can hear the TV sound up to 91m. These headphones are also reasonable in price even if you buy the high-end ones. 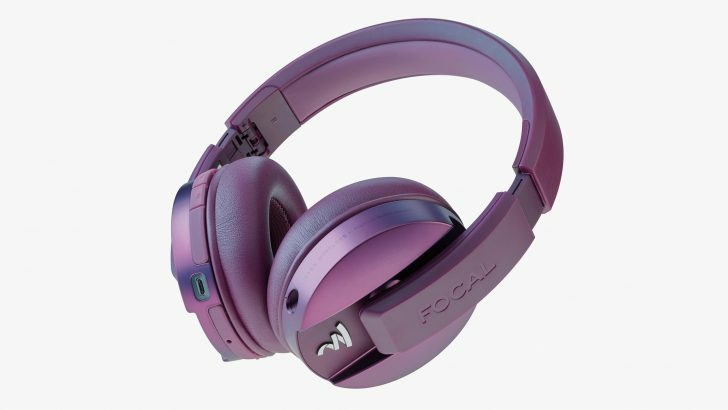 Meanwhile, the advantage of using these headphones is the audio quality is easily affected by electronic devices around your house, like smartphones, microwave, and other RF headphones. 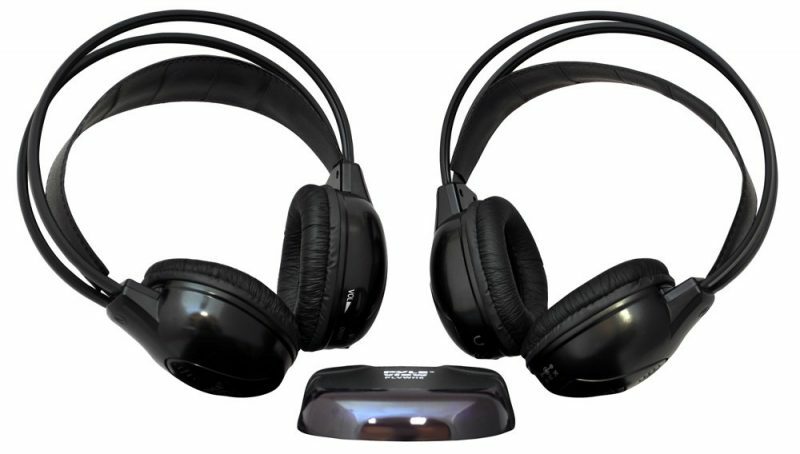 Another alternative way to connect the wireless headphones to TV is by using infrared wireless headphones. Using these headphones will be more beneficial in terms of audio quality. You don’t need to worry about the sound that is being affected by electronics interfering. To install these infrared wireless headphones to TV, follow some guides below. Set up the process by attaching a transmitter to the TV audio output jack. Turn the unit on and wait for the headphones to catch the infrared signals to transmit the audio. Grab your headphones and the audio from TV will come to your infrared wireless headphones. The problem of using this way is if your TV doesn’t support infrared output, you need to buy an infrared transmitter. Before you use infrared wireless headphones, make sure you remove all physical things come between the headphones and that transmitter. Infrared wireless headphones produce the best sound quality. So, don’t worry about the latency issue. In conclusion, these 5 simple ways will help you to connect wireless headphones for TV. You can use these ways and apply one of them by yourself. Enjoy watching TV at night without disturbing your family’s sleeping time.